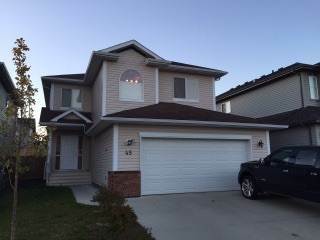 Laissez le conseil de loyer de Fort Saskatchewan vous! 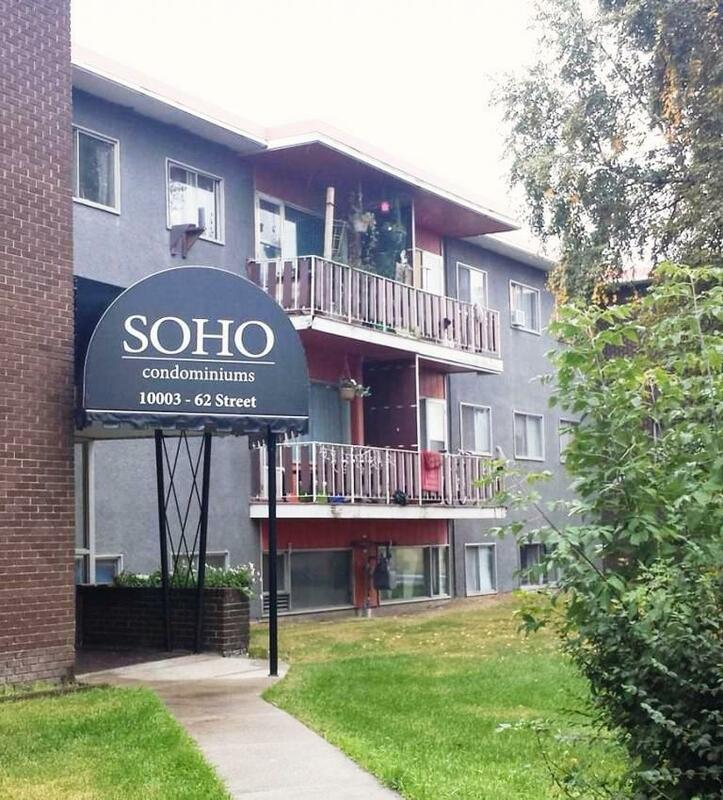 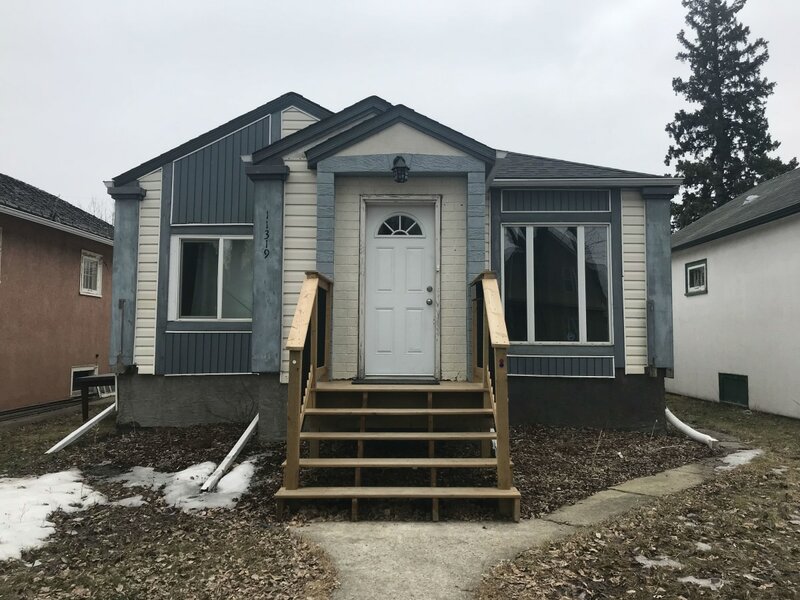 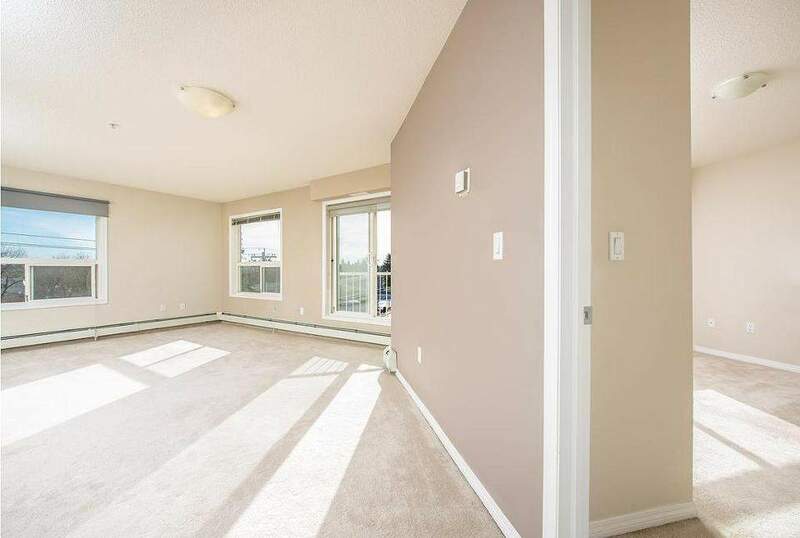 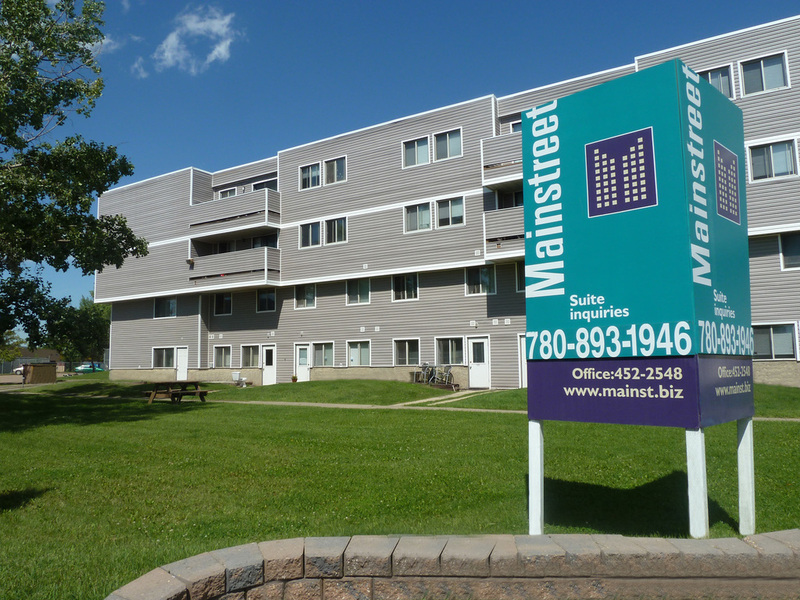 Propriétaires et gestionnaires d'immeubles - est votre bien locatif Fort Saskatchewan vacants? 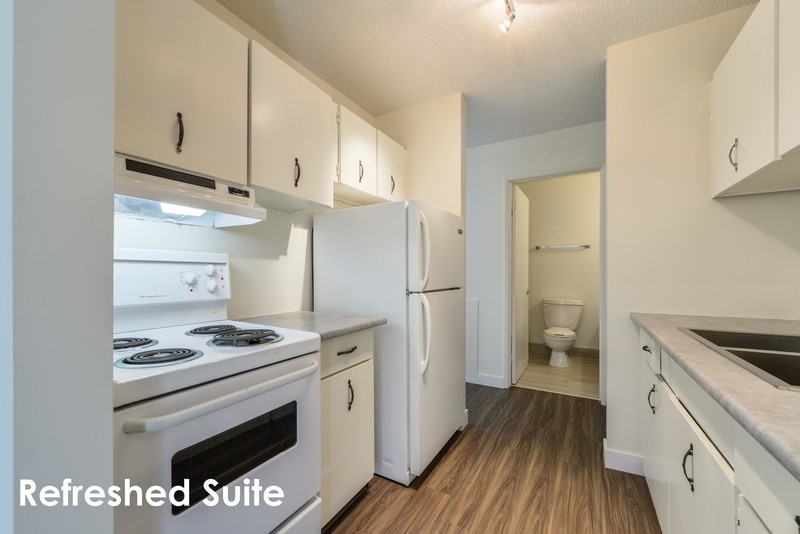 Modern and spacious 1Bed/1bath condo in the desirable FOX2 building, right by the ice district. 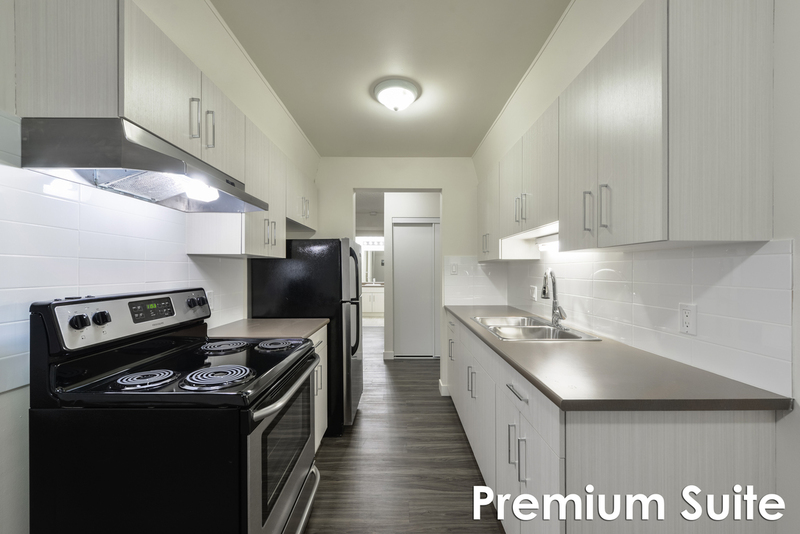 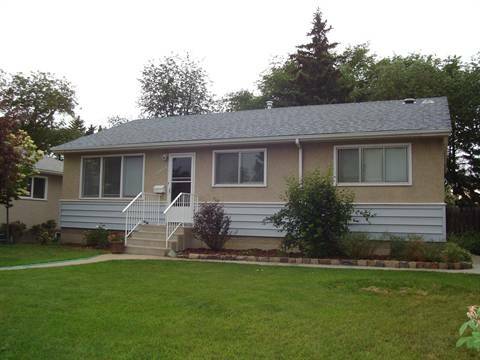 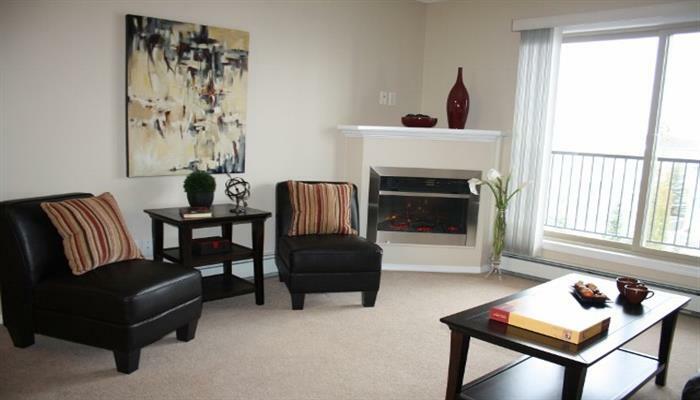 -Large 2 bedroom basement suite is 1,020 sq ft.
-A bright U shaped kitchen with fridge, stand up deep freeze and stove.